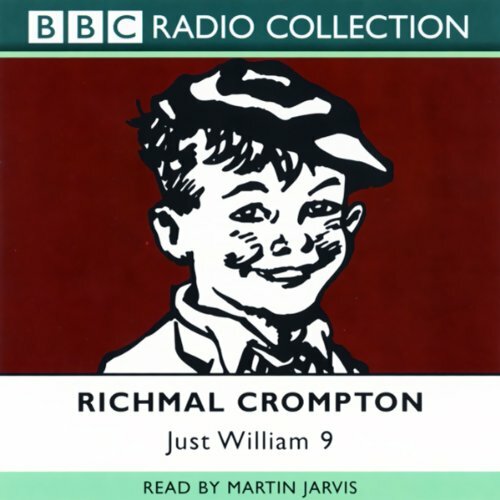 Showing results by author "Richmal Crompton"
It's the beginning of the summer holidays and William and the Outlaws see an endless expanse of gloriously carefree days stretching ahead - but how to fill them? 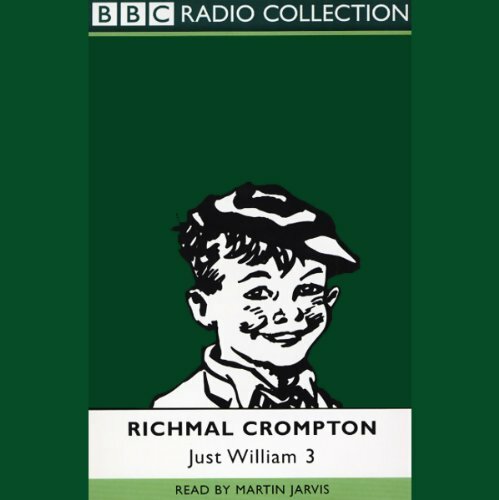 The six classic adventures contained in this unabridged reading are: 'William and the Holiday Centre', 'William's Treasure Trove', 'William and the Cottage', 'William Tackles the Job', 'William and Detective Journalism', and 'William and the Parsons' Guy'. 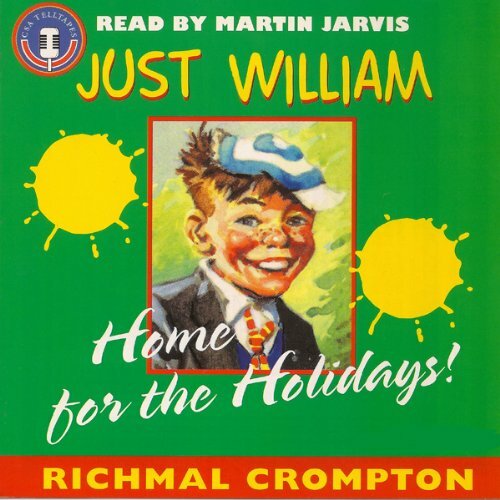 The second book in the classic Just William series, read by Martin Jarvis. It was on Christmas Day that the centipede appeared on Aunt Evangeline's plate, the library clock was found mysteriously dismantled, and the conjuring trick with the egg went disastrously wrong. 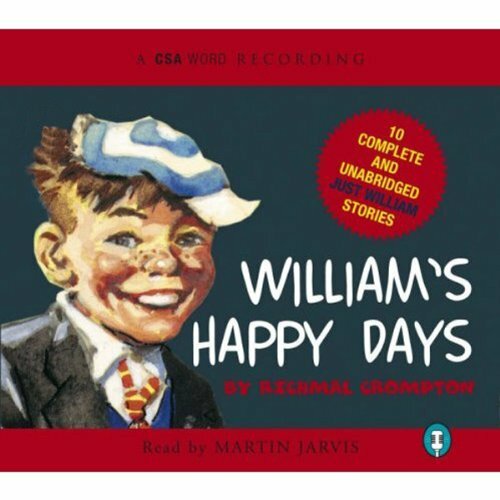 But as William's Aunt Lucy told him, "A Busy Day is a Happy Day" - and William is always eager to please adults. The terror of the Brown family is back, leaving a trail of havoc behind him - with the very best of intentions. 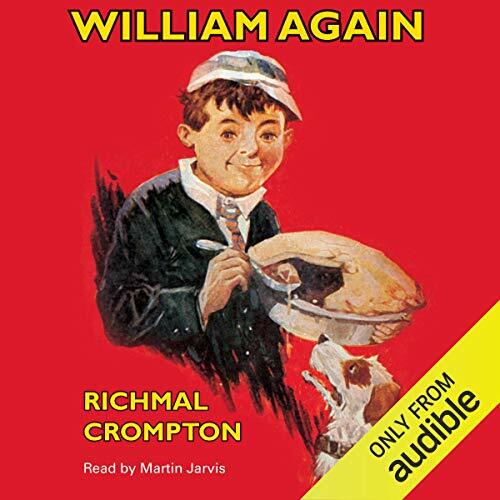 Now as famous on radio and audio as they are in print, the adventures of that irrepressible and ageless schoolboy William Brown have been delighting both young and old for decades. Perpetually scruffy, mud-stained, and mischievous, he is a lovable scamp whose pranks usually end in disaster, for his harassed elders at least. With friends Ginger, Douglas, and Henry (The Outlaws), and the angelic, lisping, thorn-in-his-side Violet Elizabeth Bott, William has rightly joined the literary, and radio, immortals. 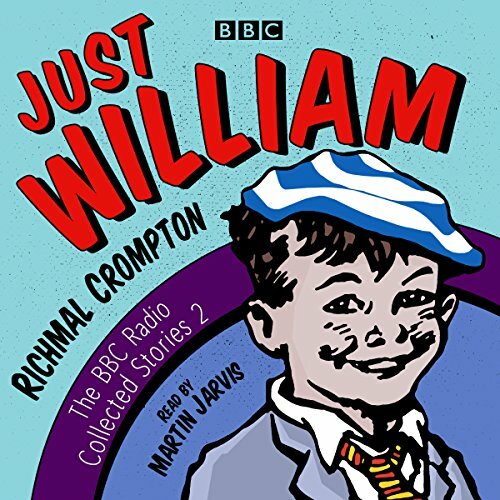 A second wonderful collection of Just William stories, selected and read by Martin Jarvis. 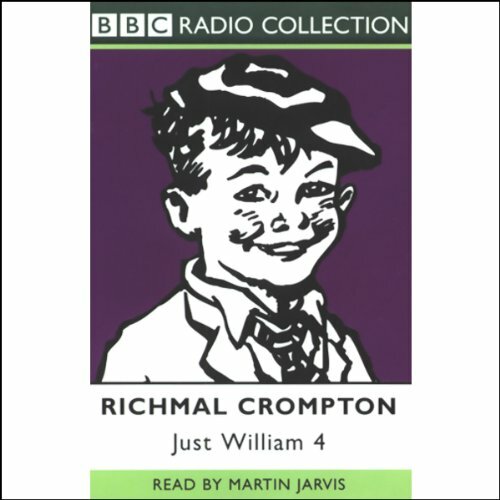 Richmal Crompton’s stories featuring irrepressible schoolboy William Brown have been firm favourites with both young and old for decades. Perpetually scruffy, mud-stained and mischievous, he is a lovable scamp whose pranks usually end in disaster - for his harassed elders at least. 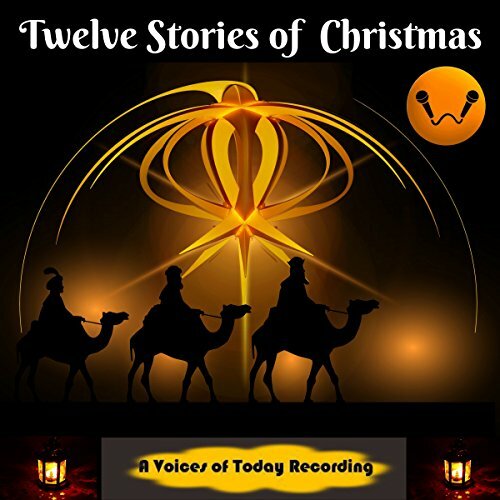 With friends Ginger, Douglas and Henry (the Outlaws) and the angelic thorn in his side, the lisping Violet Elizabeth Bott, William has rightly joined the literary and radio immortals. 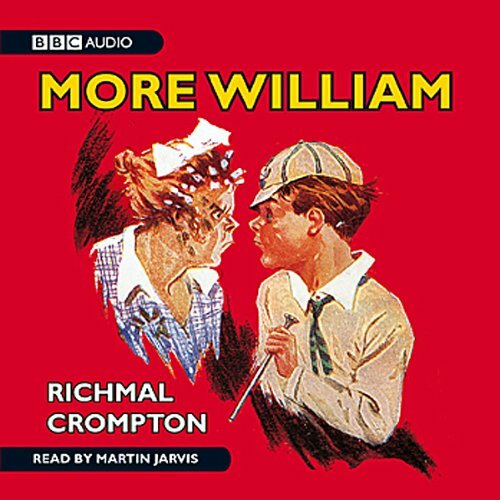 William Brown, the loveable rogue created by Richmal Crompton in the 1930s, is as well-received and enjoyed today as he was almost 80 years ago. 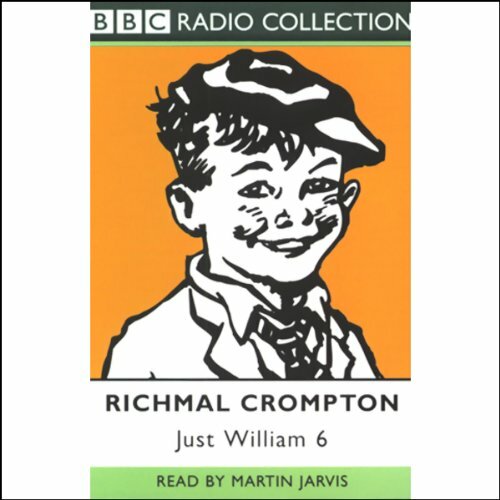 Martin Jarvis has long been the voice of William, and brings a youthful sense of joy and a childlike excitement to the reading. 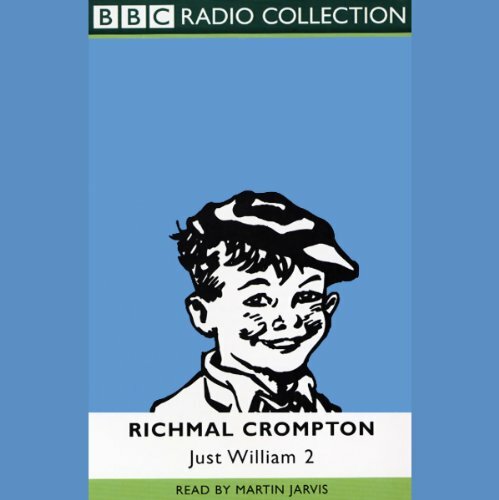 17 favourite stories about the irrepressible William Brown, specially selected and read by Martin Jarvis. 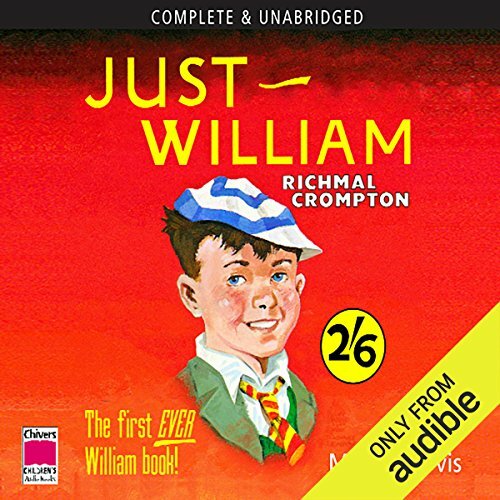 Whether a long-standing fan or a first time listener, this collection of stories is the ultimate Just William audio experience. 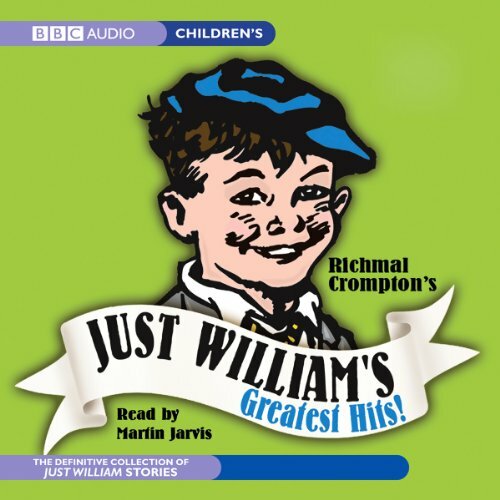 With over four hours of laugh-out-loud stories, including two stories performed to a live audience, Just William's Greatest Hits! is the perfect entertainment for the whole family. 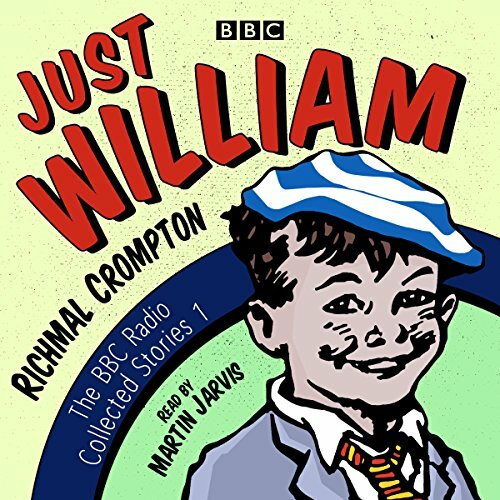 Another welcome volume of stories in which Martin Jarvis, the wizard of the talking book, makes the voices of Richmal Crompton's scruffy hero William - and his gang of outlaws - his own. 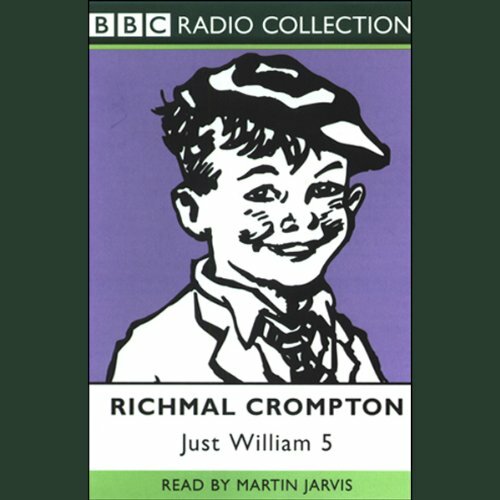 Now as famous on radio and audio as they are in print, the adventures of that irrepressible and ageless schoolboy William Brown have been delighting both young and old for decades. 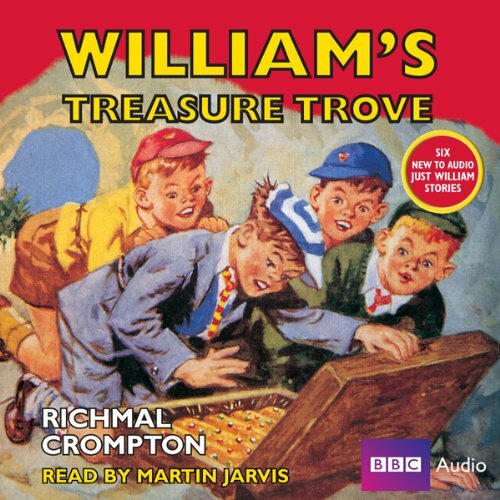 Fourteen adventures featuring the incorrigible William, read by Martin Jarvis. 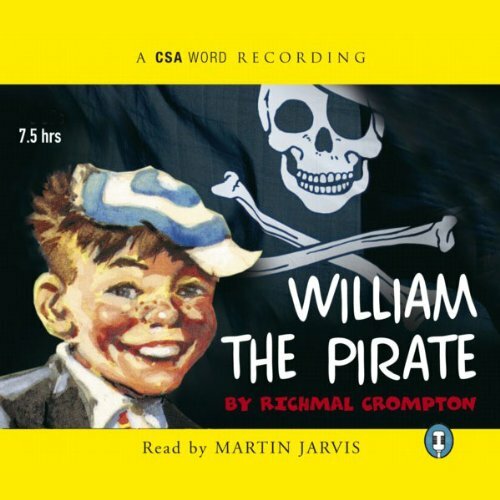 Martin Jarvis has made the voices of William and his gang of outlaws his own in these marvellous readings. Roar with laughter as the lovable rogue wreaks havoc in this ever-popular series of stories. 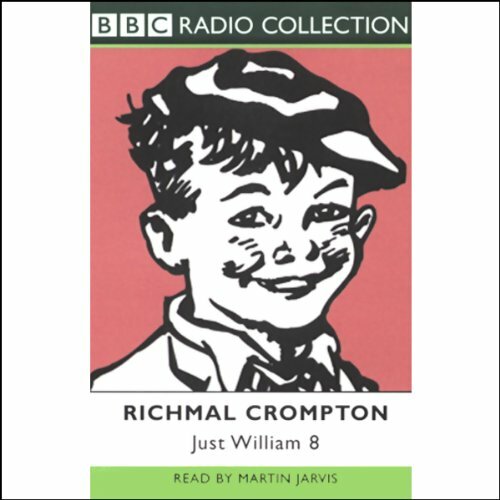 Here are 10 hilarious stories from the genius pen of Richmal Crompton, featuring legendary, lateral-thinking schoolboy William Brown. 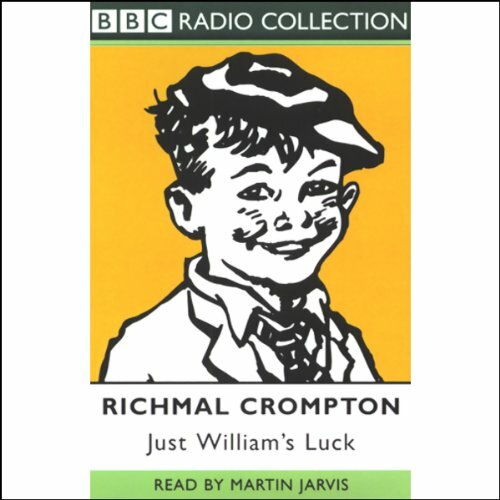 Written in 1948 and made into a popular film the same year, Just William's Luck is the only novel Richmal Crompton wrote featuring her famous hero. The action takes place throughout one extraordinary day in William's life. It begins harmlessly enough in the old barn and soon develops into a riotous comedy-thriller as the invincible schoolboy hatches a plot to marry off the elder brothers of The Outlaws. "That actor bloke Martin Javis has helped me rekord this audio. He thinks he can tork like me, but he can't. I sound better. So pay no attenshun to him. Jus' listen to me tellin' you 'bout the most important things in life!" 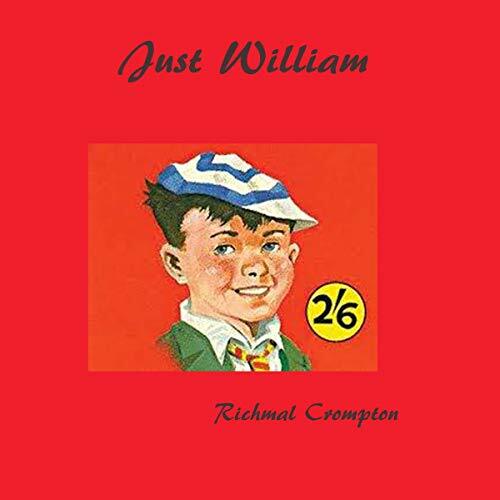 Just William is the first collection of hilarious short stories about 11-year-old William Brown - eternally scruffy and frowning. William's family - his elder sister, Ethel, and brother, Robert, placid mother, and stern father, and never-ending supply of elderly aunts - cannot understand him. William just likes doing things, that's all! It's not his fault he likes doing things, is it?